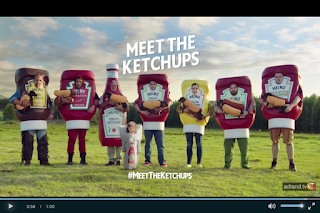 It is Super Bowl ad season. You'll undoubtedly be seeing lots of inspirational, funny or just plain head scratching ads in the next week. More likely than not, you'll be analyzing, critiquing and probably more interested in the agency that made the ads. 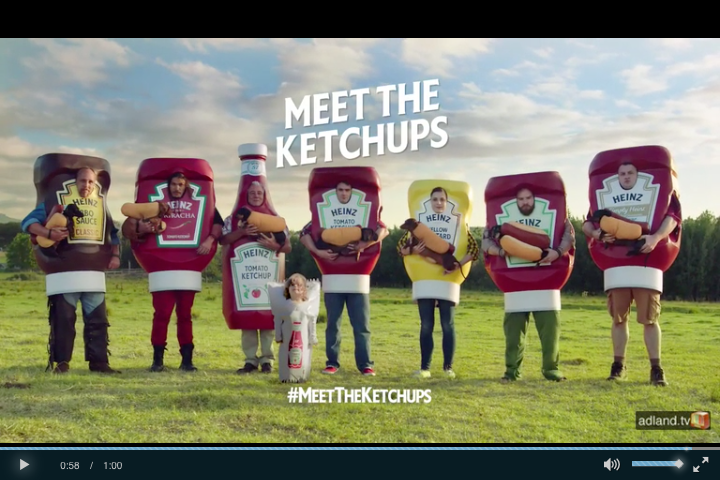 Take a minute and put all of that aside and just enjoy this ad from Heinz. It has wiener dogs dressed up as hot dogs running in a field. Enjoy.